NT-8313 Pump-priming portable Ozone (O3) Gas Detector is detection device which can detect the ozone continuously. Instrumentation applies ARM with EFM of the 32 ultra-low-power. Sensor uses the world's most advanced imported electrochemical sensor O3 to keep the instrumentation fast, having accurate measurement, stable and well repeatable and to make instrument reaching the most international advanced and most stable gas detector and leak dector. Normally use for measure the ozone in the air. Also, we have the other ozone detector, if interest,please contact us via emails,thank you! 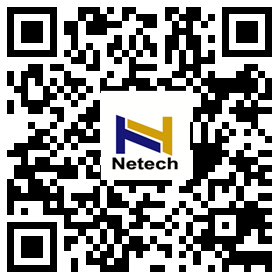 ● Intelligent sensor platform is suitable for EC, PID and IR sensors. ● Scrambling storage, can be stored for four months of testing data. ● Modular design, easy maintenance. ●To adjust the pump’ speed, clean the residual corrosive gas. 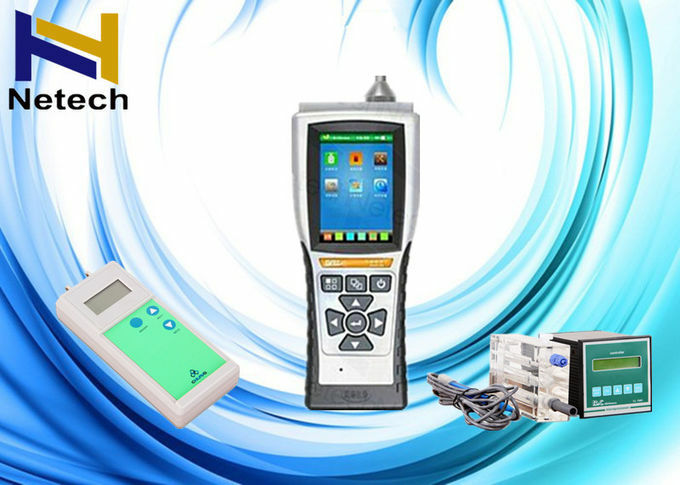 ●Programmable modulation of high and low values, can be adapted to the detection of various environment. ●Dynamic prompt sensor, calibration expired and failure functions. Indicate way TFT color screen . 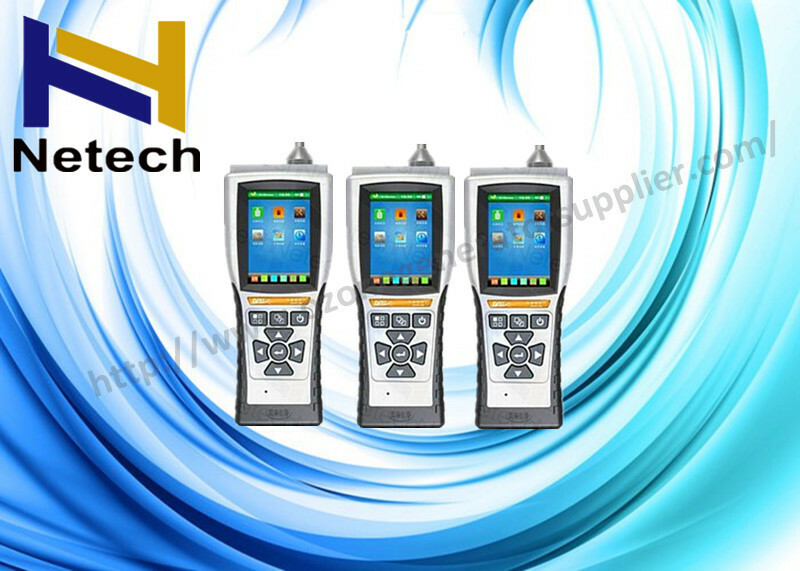 They are widely used in petroleum chemical industry, power industry, water treatment industry, the tobacco industry, pharmaceutical industry, food industry, coal, metallurgy, municipal gas, environmental monitoring and other occasions on-site testing. It can be measured gas species (It need to option): CH2O, TVOC, CO, H2S, NO2, NO, SO2, CL2, NH3, H2, PH3, O3, F2, HF, HCL, HBR, C2H4O, COCL2, SIH4, CLO2, HCN, C2H4, SF6 and combustible gases. 2.Experienced staffs answer all your question in fluent English. 3.Customized design is avaliable.OEM&ODM are welcomed. 5.Special discount and protection of sales area provided to our distributor. We are the trusty partner! Buy base on the trust !